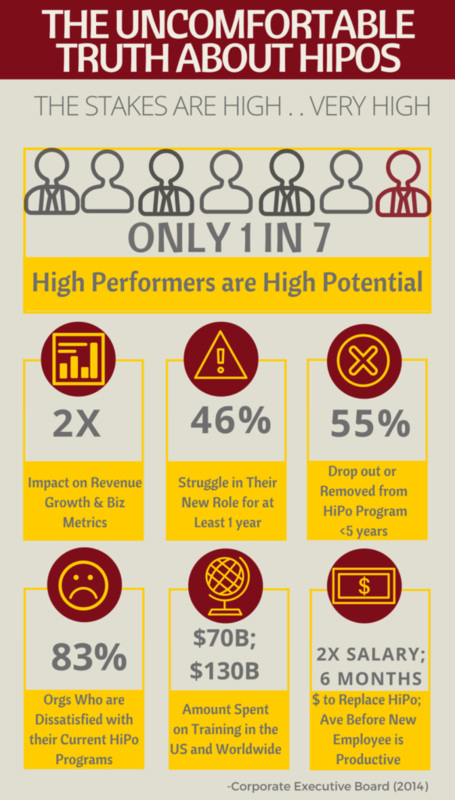 Are you accountable for developing & retaining your high-potential talent and next generation leaders? If so, enroll them in the next offering of the E.P.I.C. Leadership Accelerator! The E.P.I.C. Leadership Accelerator is a unique 5-month leadership development experience which brings together cross-industry high potential leaders who are dedicated to growing their leadership potential and making a significant impact in the organizations, businesses and communities in which they live and serve. Helping your high potential leaders to find the best path to improve their leadership capability and individual readiness to directly impact your organization’s competitiveness is more challenging than ever! The program is designed to help your high potential leaders use their innate expertise to fuel higher leadership growth for themselves, while also delighting you, their employer! Allow us to be your high potential development “partner of choice”, who is uniquely equipped to help you prepare to deploy your most proven “ready-now” leaders throughout your organization. What is a Leadership Accelerator? Heard of start-up accelerators for entrepreneurs? Think of the E.P.I.C. Leadership Accelerator as an accelerator for high potential, intrapreneural-minded leaders within organizations. These are your rising leadership stars who are next in line to lead various parts of your organization. Accelerators are hailed for bringing together the most promising leaders of separate companies and providing a resource-rich environment to help them grow, both as individuals and as a community of cohorts. Participants in our leadership accelerator commonly become more innovative, agile and resilient in order to keep your organization competitive in the ever-changing business world. The E.P.I.C. Leadership Accelerator offers the tools, strategies, and insights your high potential leaders need to help them stand out from their peers and differentiate their leadership impact & professional brand. We stretch them out of their comfort zone to help them learn by putting the lessons of leadership theory into actual practice in the real world. We develop them to not only be the leader their organization needs today, but also the leader the organization will need in the next 18-24 months. The E.P.I.C. Leadership Accelerator is a cohort-based program, that includes assessments, workshops, mentorship, coaching, developmental components, and real-world leadership labs (which provide a safe space for participants to hone their newly acquired skills without their current job performance being at risk). The 5-month experience culminates with a Capstone event, where participants articulate to executives in their home organization the highlights of their leadership growth during their time in the Accelerator. The E.P.I.C. Leadership Accelerator is open to anyone who meets the established criteria, but is designed for the most promising high potential talent within organizations. Due to the intensive experience, participants are expected to iterate and develop more rapidly than they would on their own. The peer support and expert feedback that the accelerator provides is an important, differentiating advantage from other leadership programs. Call for Speakers for EPIC Live! Accelerators are hailed for bringing together the most promising leaders of separate companies and providing a resource-rich environment to help them grow, both as individuals and as a community of cohorts. Participants in our leadership accelerator commonly become more innovative, agile and resilient in order to keep your organization competitive in the ever-changing business world. The E.P.I.C. Leadership Accelerator is a cohort-based program, that includes assessments, workshops, mentorship, coaching, developmental components, and real-world leadership labs (which provide a safe space for participants to hone their newly acquired skills without their current job performance being at risk). The 5-month experience culminates with a Capstone event, where participants articulate to executives in their home organization the highlights of their leadership growth during their time in the Accelerator. 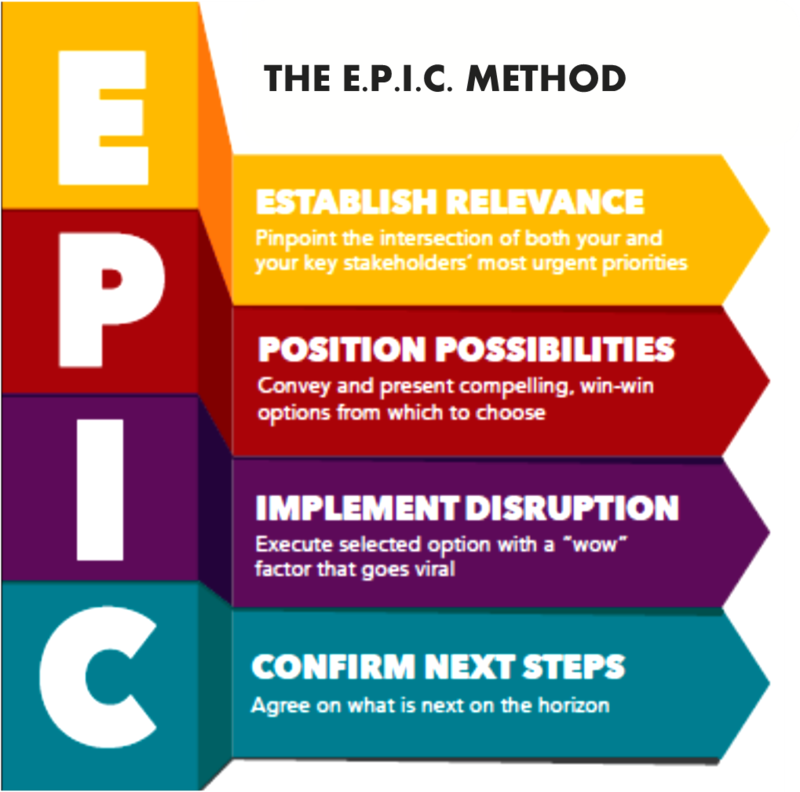 The high potential segment of your employee population has the highest probability of generating the type of leadership impact that will deliver “epic” results within your organization. By them already having demonstrated to you their strong expertise, ambition, and performance, you know they have the passion to play an even moresignificant role in helping you exceed your business metrics. They just need a customizable, easily repeatable blueprint that outlines step-by-step how to unsurface the initiatives which will provide the most added value and how to best gain the critical followership required to turn revolutionary ideas into reality. The E.P.I.C. Method is a strategic action learning framework which combines innovation, problem solving, social intelligence and execution in way which accelerates the growth of real-world leadership skills. It is a sought-after model for organizations who desire to raise the bar on high performance and goal achievement in a manner which both excites the individual and also delights the organization. As such, we integrate this framework into all of our leadership experiences. Throughout the E.P.I.C. Leadership Accelerator, your participants will be coached through each of the 4 steps in order to maximize their individual development of the 7 critical competencies of high potential leadership (Intellectual Horsepower, Stakeholder Savvy, Intrapreneurship, Courageous Agility, Executive Presence, Strategic Decision Making, and Drive for Results). We have designed a leadership development program specifically for high potential leader talent who desire to accelerate their business acumen, leadership capability, strategic thinking skills, and ability to lead the execution of complex initiatives. By offering this unique, world-class experience, our vision is to help rising stars make highly-valued contributions which will build stronger business, charitable, economic, and civic communities in which we all live. Who is a High Potential Employee (HIPO)? 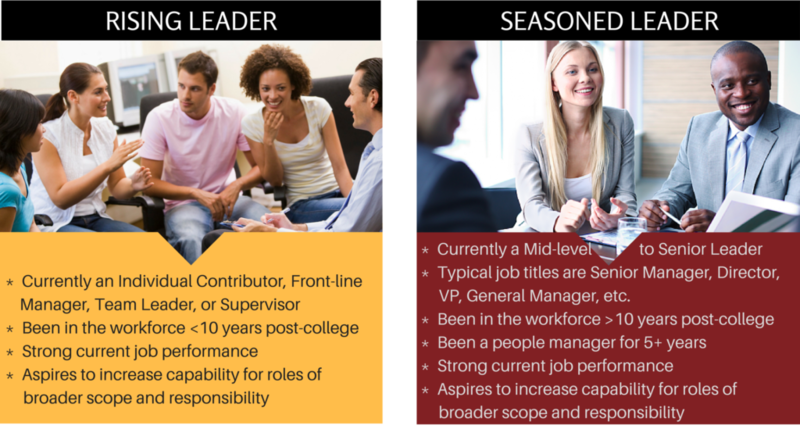 Download our Quick Reference Guide on considering high potential candidate criteria. The E.P.I.C. Leadership Accelerator currently is limited to 30 participants. We expect these professionals to be on succession slates to be future executive leaders in your organization. 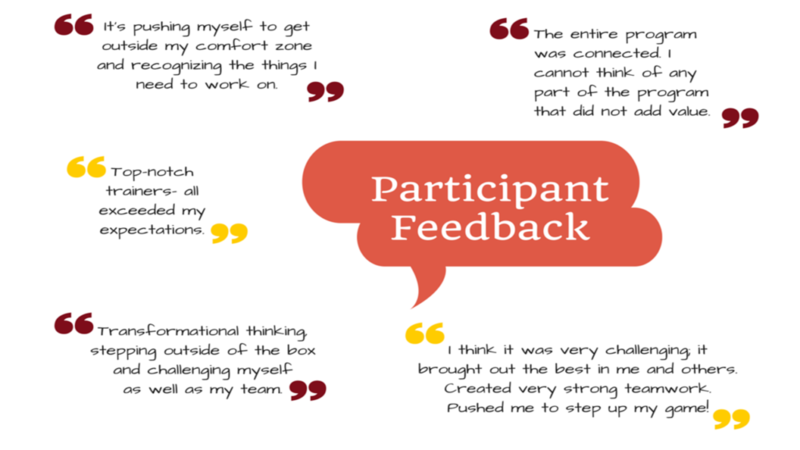 The experience offers in-depth training on the most currently in-demand leadership competencies, with an intense focus on participants actually putting the competencies into action via real-world leadership labs. During the leadership labs, each participant will be grouped in a cohort of 4-5 peers at a similar stage of their career, to work together to accomplish the work of the leadership lab. 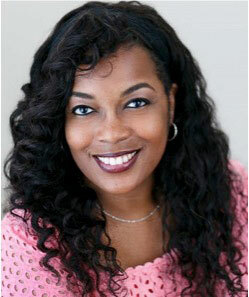 Each leadership lab works with an established non-profit organization, with whom E.P.I.C. has partnered, to provide leadership on an urgent business problem they are experiencing. Participants are excited and energized to practice their new-found skills on rewarding social good projects! Need help determining the right cohort for your participant? Contact us to further discuss. The E.P.I.C. Leadership Accelerator is a 5-month comprehensive, interactive developmental experience comprised of multiple learning components. After sponsoring organizations register their high potential leaders for the upcoming class, there will be pre-activities to begin helping cohorts get acquainted and begin building trust with one another. This is also the period when they will take their assessments and be oriented about the expectations of their participation in the E.P.I.C. Leadership Accelerator. 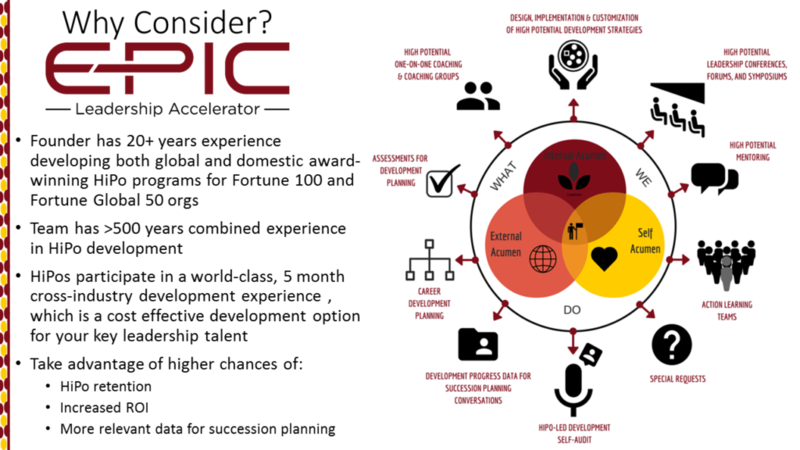 The first major component of the Accelerator is the E.P.I.C. Leadership Symposium, which is a week-long in-person experience where participants focus on the topic of differentiated leadership. They will attend workshops, based on their assigned cohort, and will begin work on their real-world leadership labs (supporting selected non-profit organizations). During the next 2 1/2 months, the cohorts will work together (in a virtual environment) in their E.P.I.C. Leadership Labs, with an action learning coach to help guide their progress. They will also participate in virtual, live leadership events and work on career development planning with a leadership/career coach. During Month 4, participants will come back to their 2nd and final week-long in-person experience, called E.P.I.C. Live! During this week, they will receive training on executive presentations and will use their new skills to present the results of their leadership labs to an executive panel of mentors and representatives of the non-profits. The week will culminate with a Leadership Awards and Graduation Celebration Luncheon, to which the public will be invited. During Month 5, each participant will be required to make a Capstone Presentation of their reflections, learnings, and development to key stakeholders at their own organizations. Shockingly Different Leadership will also provide a high level summary of our reflections of the participant’s progress and any noted areas of opportunity for improvement. Once the Capstone Presentation is completed, the participant will officially join the E.P.I.C. Alumni Network, where they will be able to continue to network with the E.P.I.C. family and will be invited to future E.P.I.C. events. Participants are responsible for booking and paying for any required travel & entertainment. Accommodations are available at the Hotel Indigo Atlanta – Vinings Hotel. The link to the Shockingly Different Leadership room block will be sent to all registrants. Parking: Parking at the hotel is FREE. From the airport, bear left onto Camp Creek Pkwy. Travel 3.3 miles and take ramp for I-285 N / GA-407 N.
Turn right at the stop light and travel 1/2 mile. You will see the hotel on your left, across from a QT gas station. Transportation Options: If you are local to Atlanta or will be renting a car, we are happy to provide complimentary parking at the hotel. Taxis, Uber, Lyft and other transportation network companies (TNCs) widely operate in metro-Atlanta and are available to get around during the EPIC Leadership Accelerator in-person sessions. Suggested Attire: We suggest that you wear business casual attire. Be sure to bring a jacket or sweater as session rooms can be on the cool side. 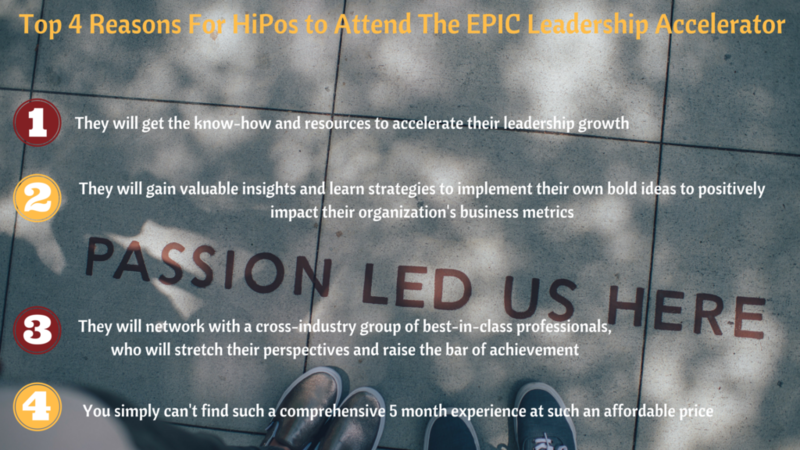 It is no secret that for organizations to develop a comprehensive HiPo program on their own, the hard and soft costs combined could easily average $10K-$25k per participant. One advantage of a cross-industry offering, such as the E.P.I.C. 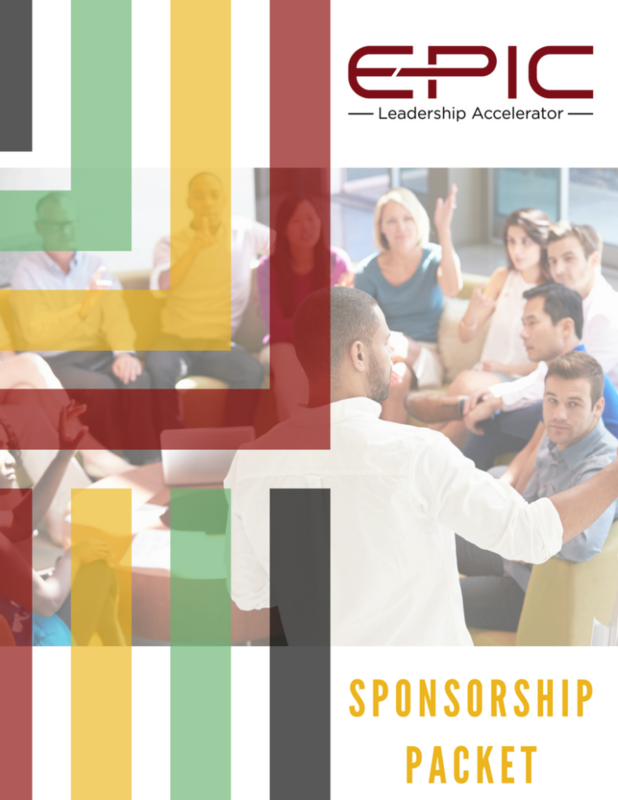 Leadership Accelerator is that all sponsoring companies share in contributing just a fraction of the development and implementation costs! E.P.I.C. 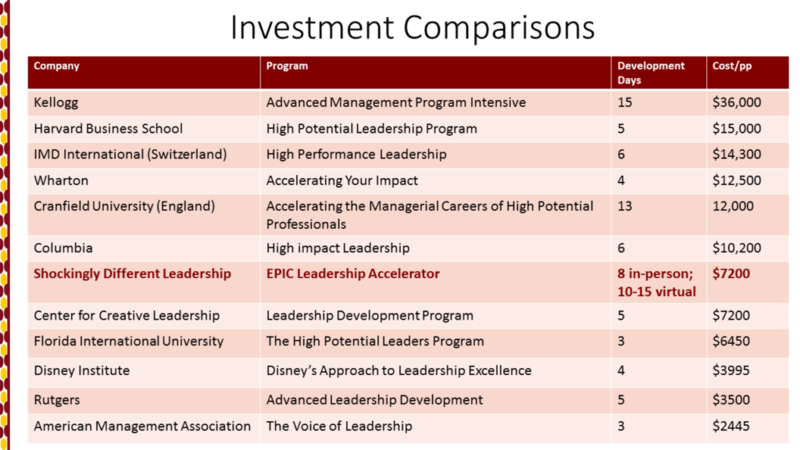 is by far not the most expensive high potential leadership development offering, nor is it the least expensive. However, our offering is extremely competitive when compared with other world-renowned programs, many of which contain just a fraction of the development days that we offer. As an additional resource, please use this draft “Letter to Direct Supervisor” and Program Overview to assist with justifying your participation in the program. Partnership/Sponsorship Opportunities: Every potential partner has different goals, and we are proud to provide flexible packages that best fits your budget, including in-kind opportunities. Download the PDF version of our current Sponsorship Packet. To discuss pre-packaged or custom packages, please contact Shockingly Different Leadership at service@shockinglydifferent.com. Thank you for your interest in next year’s EPIC Live! We are currently curating speakers for our upcoming conference regarding best practices and megatrends of successful high potential leaders. An EPIC Live! speaker is typically a thought leader, an innovative thinker and/or an industry influencer who ties their topic to leadership ultra-achievement (raising the bar of leadership performance in order to deliver more impact than ever thought possible). To provide you an overview of the EPIC Live! speaking experience, we have provided a Speaker Services Quick Reference Guide. To submit your proposal, please click HERE. Most information will submitted via the online form. Any desired supplementary attachments may be sent to service@shockinglydifferent.com. Missed or not ready for this Call for Speakers opportunity? Sign up for EPIC Live! 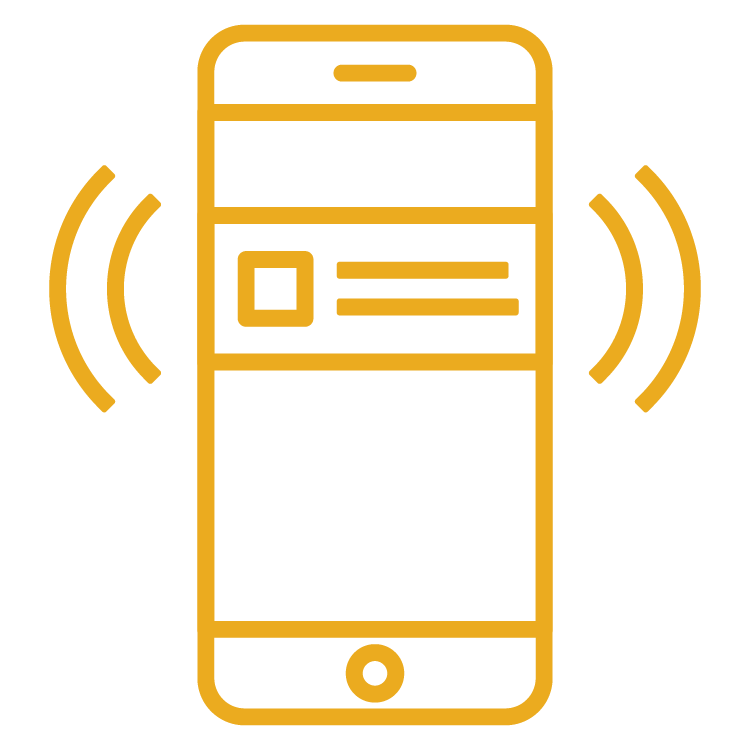 Call for Speakers notifications. Contact the EPIC Live! team regarding any additional questions via service@shockinglydifferent.com. Instruction: 5 month blended learning experience. 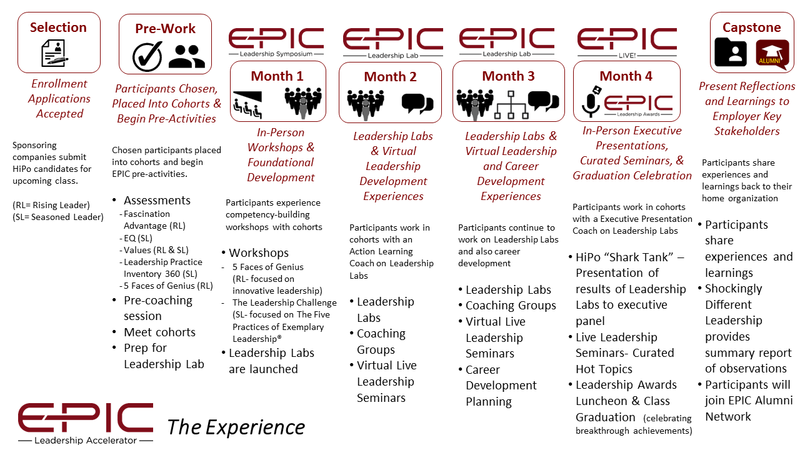 Think the EPIC Leadership Accelerator May Be Great For Your High Potential? Sign up to get notified of next year’s offering. There are limited seats in each leadership cohort, so register your high potential talent as soon as registration opens! We will achieve max enrollment quickly and would hate not partnering with your star talent on this extremely unique opportunity! Please share program with friends and colleagues!